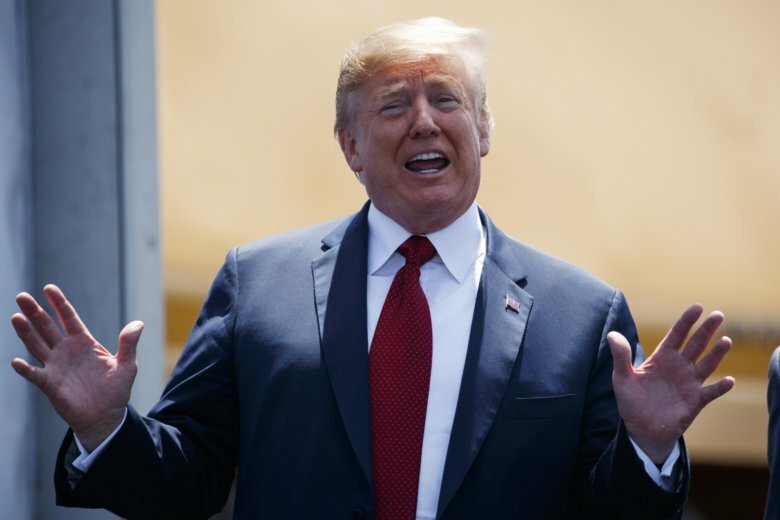 A pitched debate about late-term abortions in Virginia erupted into all-out political warfare Thursday as Republicans — including President Donald Trump — sought to capitalize on Democratic missteps. In a video that went viral, Del. 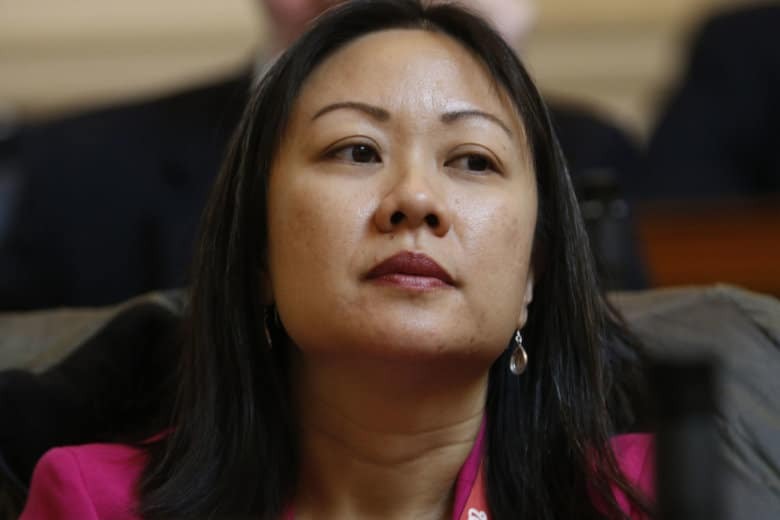 Kathy Tran of Fairfax County acknowledges her legislation, which failed to advance in the General Assembly, would allow abortions up until moments before birth. On Thursday, she said what she described is already allowed under state law. 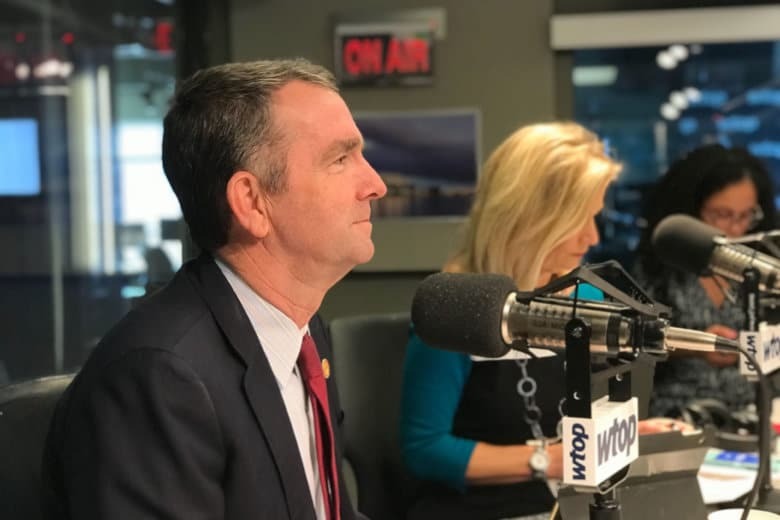 Northam — a pediatric neurologist — was discussing a bill that would loosen restrictions on third-trimester abortions. 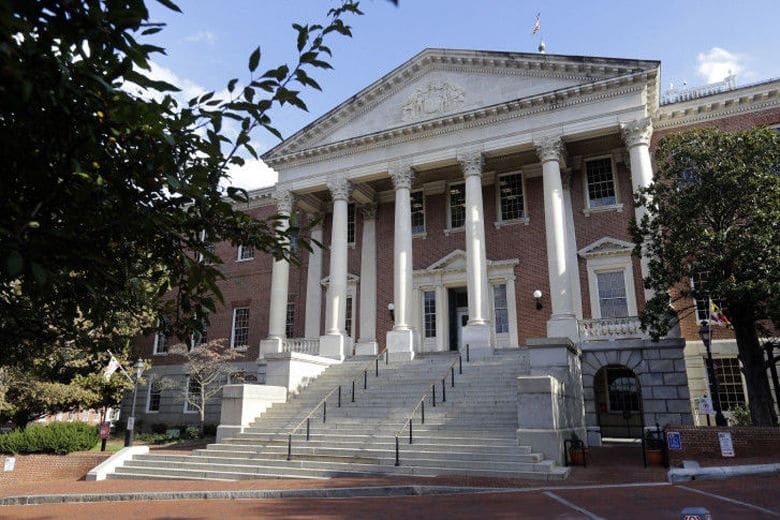 The bill was tabled in the Virginia House of Delegates this week. 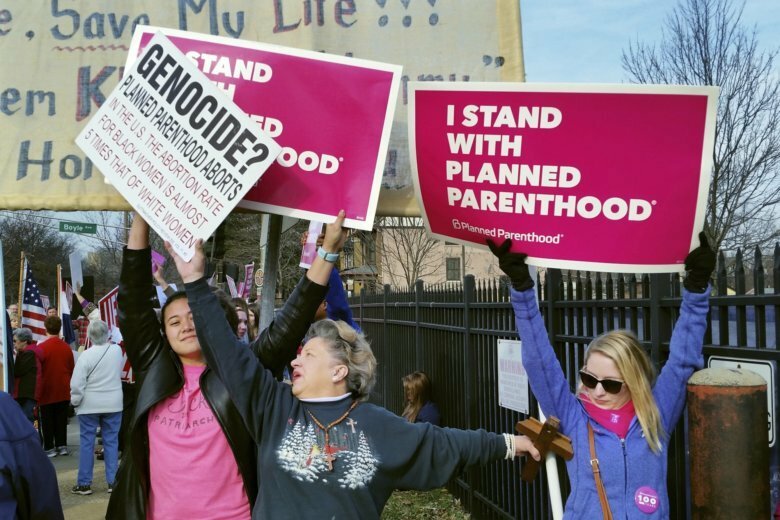 From 2006 until 2015, the total number of reported abortions decreased by 24 percent — from more than 840,000 in 2006 to about 638,000 in 2015, the report found. 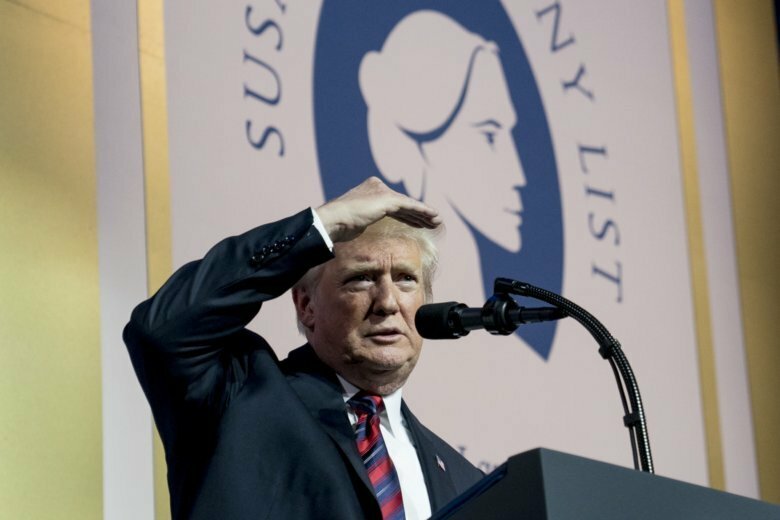 Kavanaugh’s nomination was a prime topic Friday at the annual Values Voter summit as Senate Majority Leader Mitch McConnell, faith leaders and others vowed that President Donald Trump’s nominee would win confirmation. 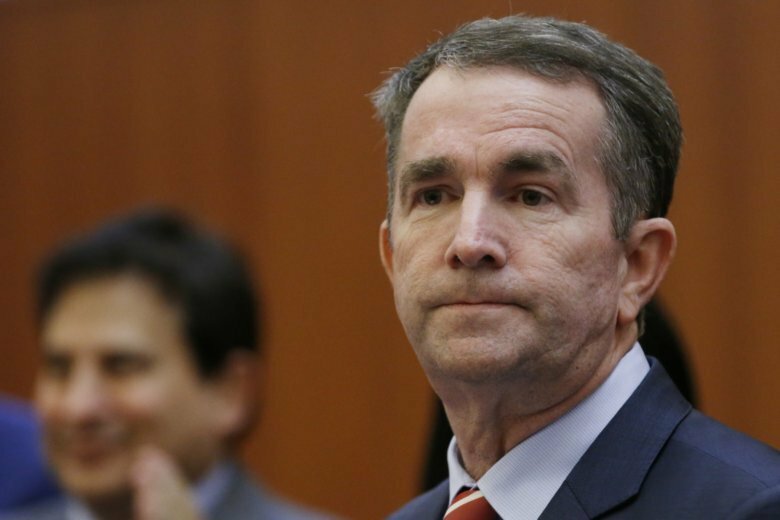 Virginia Attorney General Mark Herring is asking a judge to toss out a lawsuit that seeks to overturn state laws restricting abortion rights. 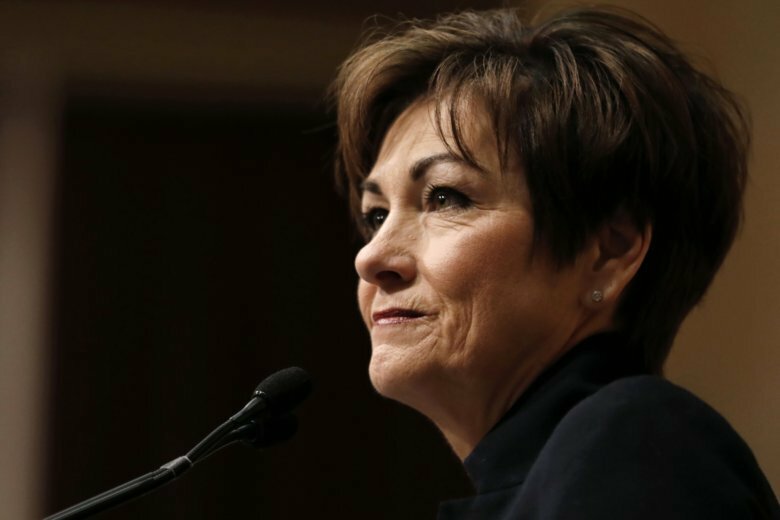 Anticipating renewed fights over abortion, some governors and state lawmakers already are searching for ways to enhance or dismantle the right in their constitutions and laws. 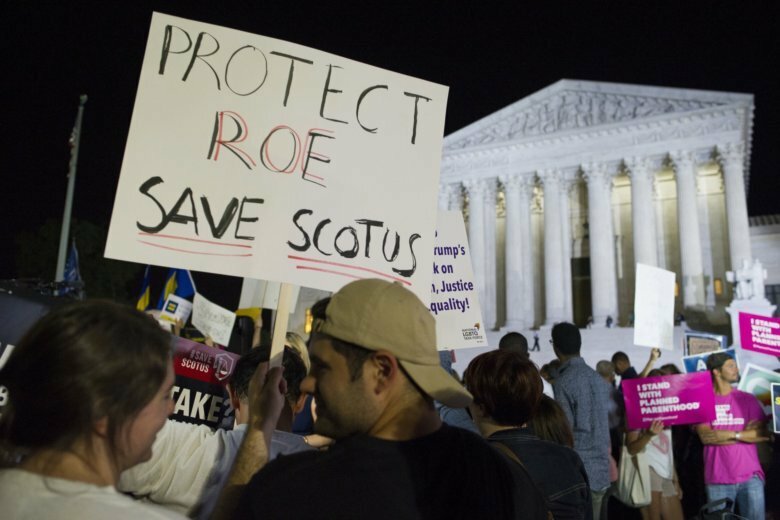 A Supreme Court vacancy has pushed abortion to the forefront of election year politics, with both supporters and opponents suggesting that the emotional issue could drive more voters to the polls. 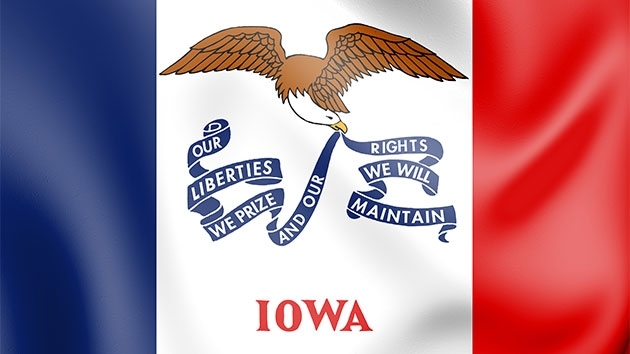 While Iowa is considering what could become the most restrictive abortion law in the country, the Hawkeye state won’t be one of the states with the longest waiting periods for abortions. 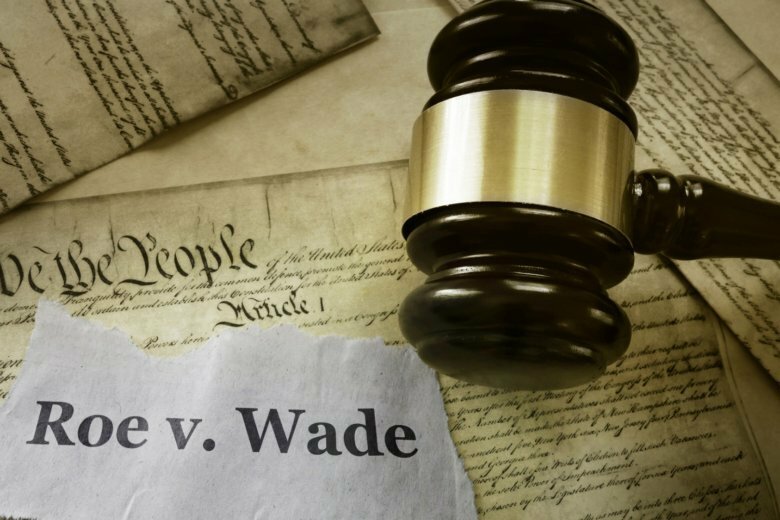 The Supreme Court vacancy President Donald Trump fills in the coming months could ultimately lead to the reversal of the landmark abortion case Roe v. Wade. 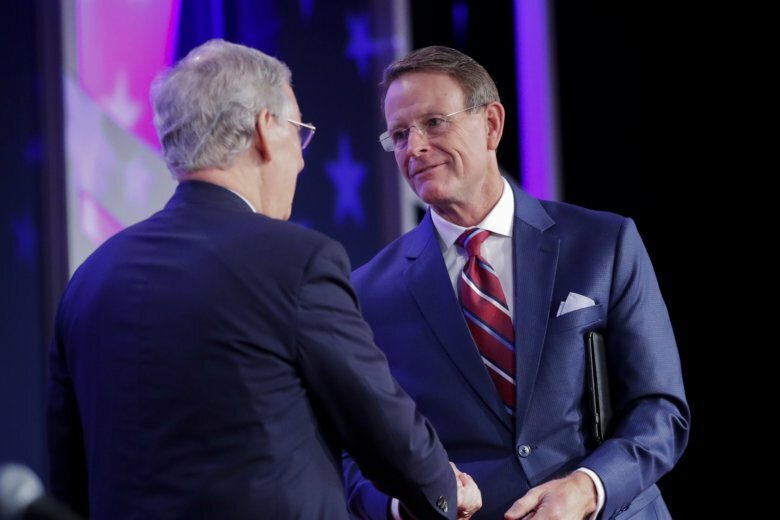 But some evangelical leaders are downplaying their fortune on an issue that has defined their movement for decades. 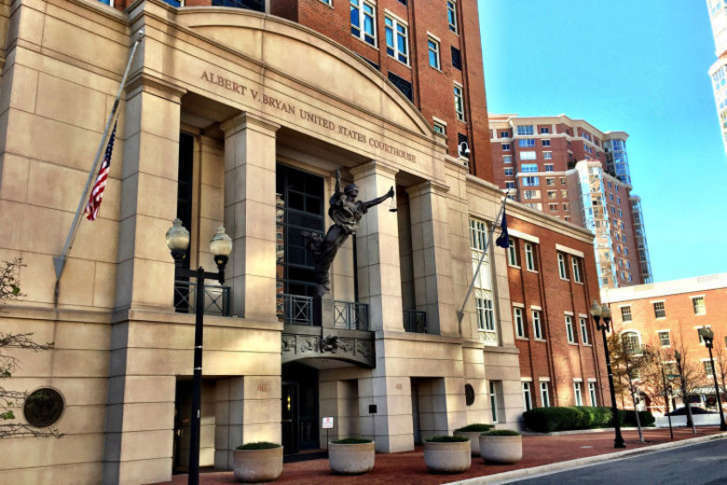 The U.S. Supreme Court has declined to hear from a Maryland city that wants pregnancy centers opposed to abortion to notify patients they don’t provide such services. The clinics argue the laws do not help patient safety and are not supported by medical evidence. The suit is part of a broader strategy from abortion-rights groups to challenge not just new abortion restrictions as they are passed, but older laws.